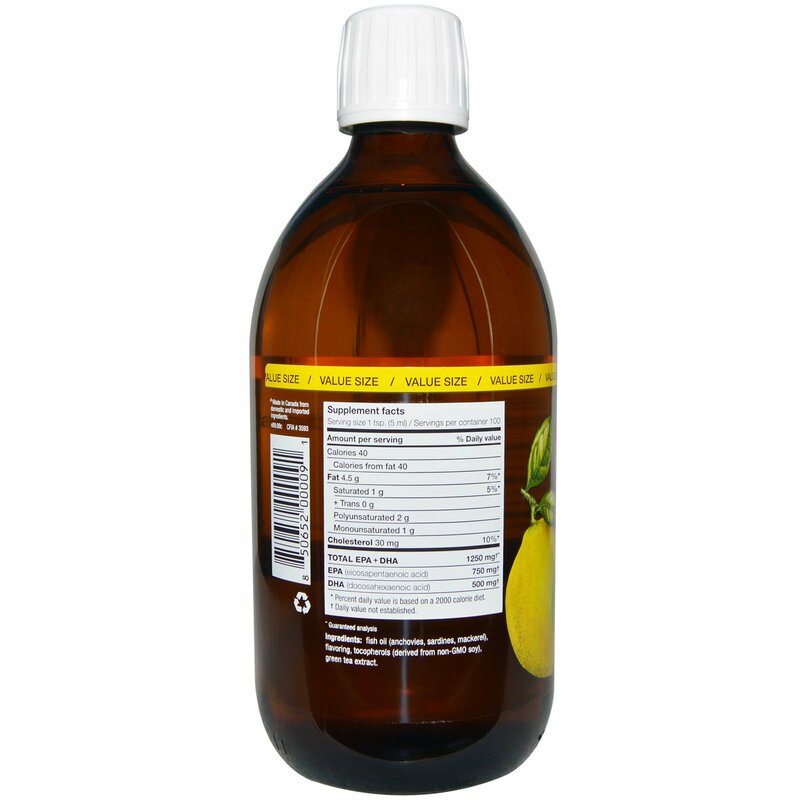 Adults and adolescents 14 years and older take 1 tsp. daily. Children 2-13 years take 1/2 tsp. daily. 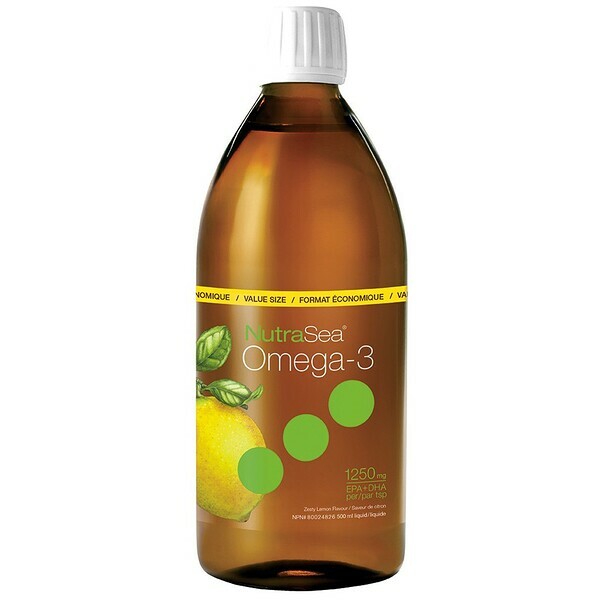 Fish oil (anchovies, sardines, mackerel), flavoring, tocopherols (derived from non-GMO soy), green tea extract.